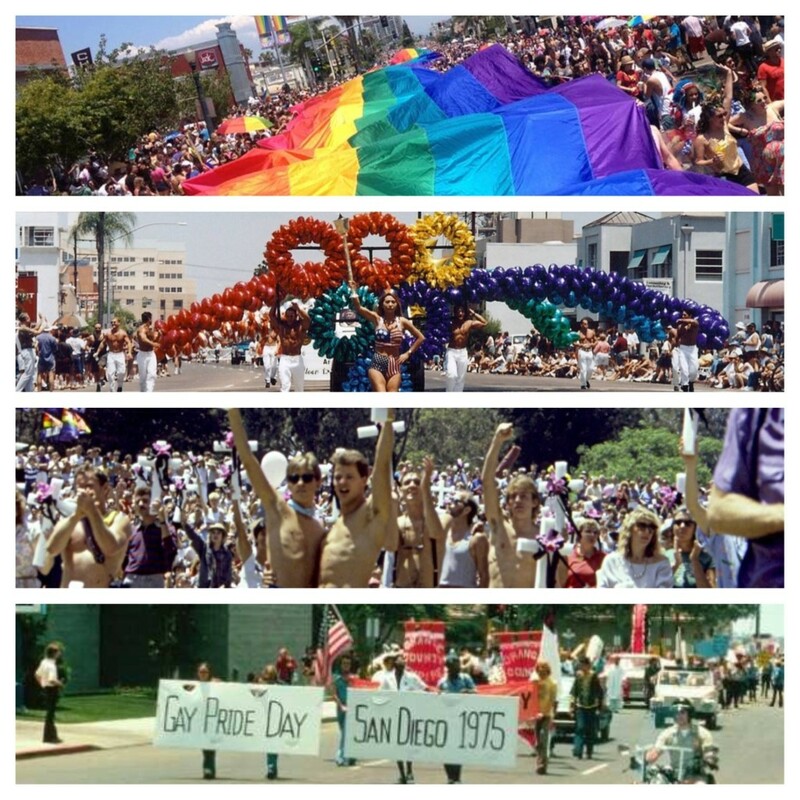 Formed in 1974 as a sponsored program of The Center for Social Services, we produced the first Lesbian and Gay Parade in San Diego to celebrate the 1969 Stonewall Rebellion on New York’s Christopher Street. San Diego Pride incorporated as a 501(c)(3) nonprofit organization in 1994, and today it continues to bring together the skills, talents, and visions of our diverse community through numerous programs. Fostering pride, equality, and respect for all lesbian, gay, bisexual, and transgender communities locally, nationally, and globally.